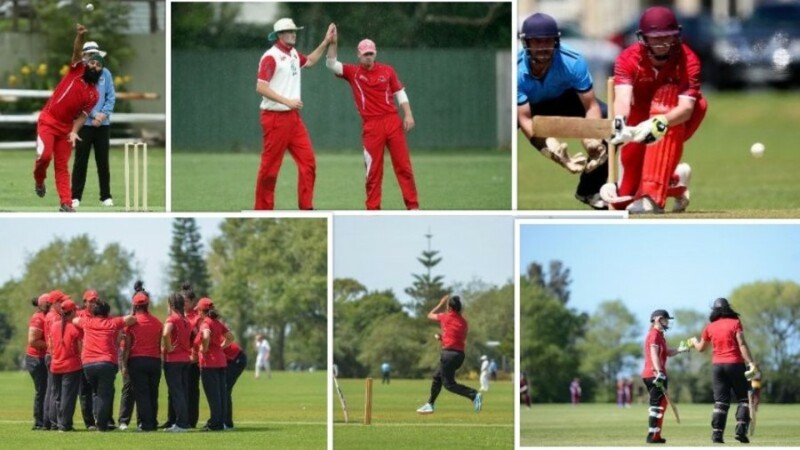 Stephen Money interview with ACA, Premier Women win first up, U16s fizzing after meeting the White Ferns plus more! Premier Men need early wickets going into Day Two against Cornwall! ACA Summary plus check out video footage from the day as ACA have a chat to Stephen Money, here! Baldwin half-century help Premier Women to first win of the season over reigning champions! The Premier Women started their season off at home with a three-wicket win over reigning champions, Waitakere/Auckland University (aka Unitak) thanks to an all 'round team effort. 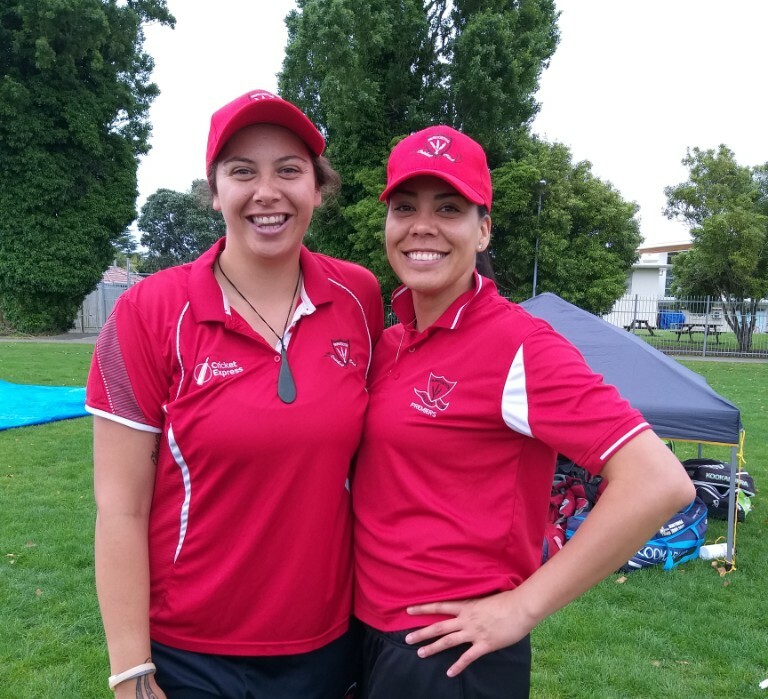 A special mention to our Papatoetoe Premier Women debutants, Mereana Hyde and Toni Baldwin, who both had great first up games for us with Hyde taking 2-35 off 9.1 overs and Baldwin with a patient 50 runs off 82 balls that set the team up well in the chase. With the home side winning the toss and electing to bowl, an early run out saw the back of Unitak's skipper, Sam Curtis with some sharp fielding by Lagi Telea and good hands from Feala Vaelua to dismiss Curtis (4) in only the third over. First drop, Kate Anderson (48) and opener, Katie Gurrey then put on an 88-run partnership before Anderson was dismissed caught after some tight bowling in the middle stages by Taofi Lafai 1-31 (off her 10 overs) and Tetiare Mataora 1-18 (off her 5 overs) slowed the run rate right down frustrating the visitors. Gurrey (64) followed soon after with a very crucial run out by Baldwin in the 41st over that sparked a batting collapse as Unitak clawed their way to 154 all out in the 49th over. With 155 the target, Baldwin's half-century and a 56-run partnership with Regina Lilii put the team into a good position in the chase. However, with both Lilii and Baldwin dismissed before the 30th over, Unitak held on to a glimmer of hope as a mini-collapse from the home side's middle order kept their chances alive. Telea, on the other hand, had other plans producing an unbeaten winning knock of 31 runs from 38 balls alongside a vital 24-run partnership with Lafai to see the team across the line in the 42nd over. Our Premier Women are at home again this week and will be eyeing up another win as they take on the Takapuna Ponies! 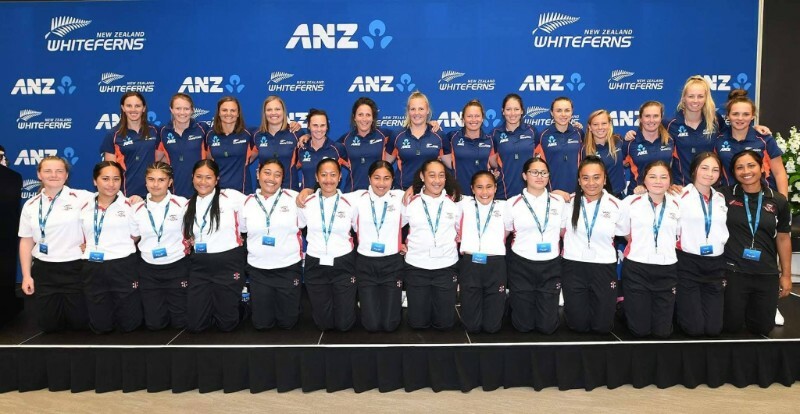 Our U16 Women took part in a very special farewell to the White Ferns last Thursday! 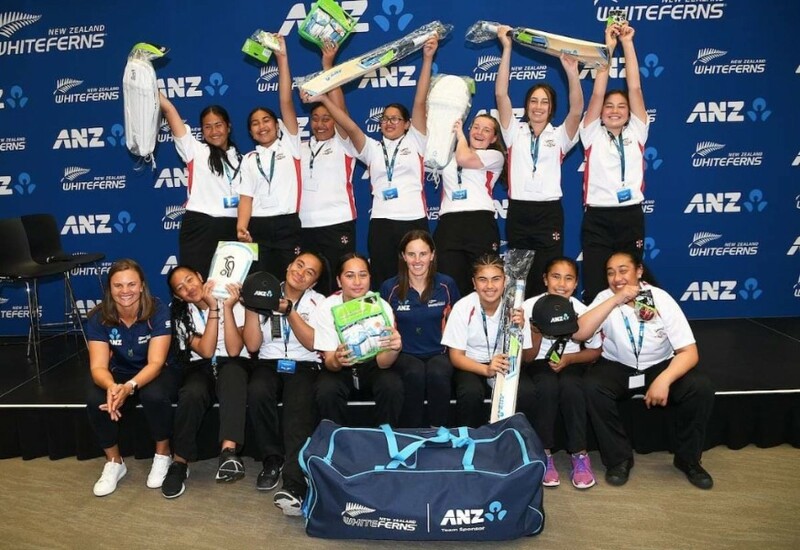 A MASSIVE THANK YOU to ANZ New Zealand for providing our U16 Women's team with the amazing opportunity to farewell the White Ferns as they head off to do battle against the rest of the world in the Carribean at the T20 World Cup! 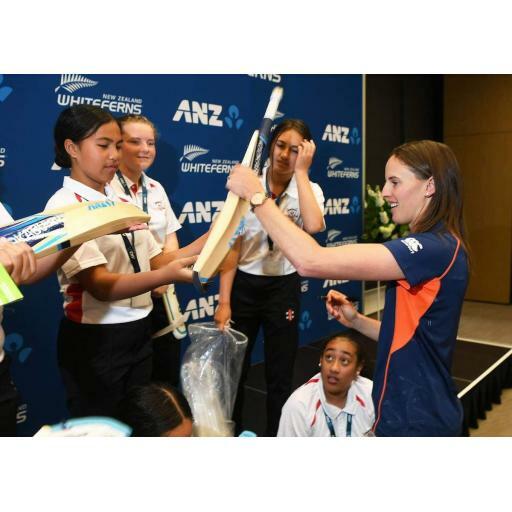 They absolutely loved mixing and mingling with the White Ferns and loved how down to earth they all were. It was definitely an experience that they will cherish for a lifetime and was the perfect way to start their season! 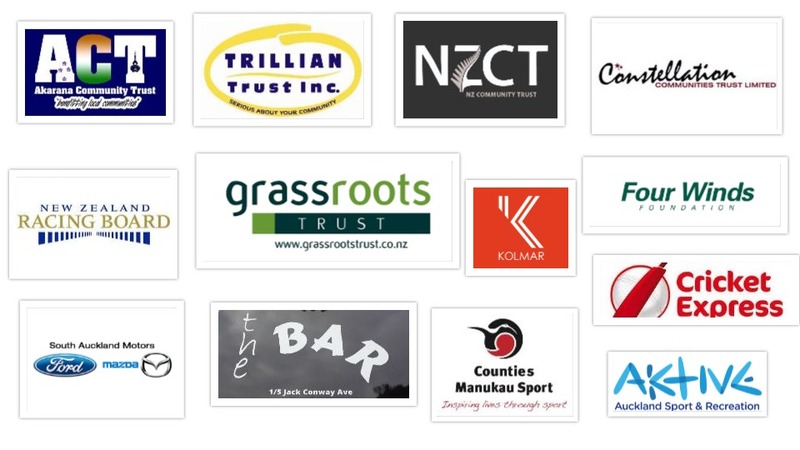 Not to mention, the new team kit and uniform that ANZ has fitted them out with for this season - we really can't thank ANZ enough for their generosity! Our young U16 women are pumped and motivated more than ever to go hard this season and keep chasing their dreams of becoming future White Ferns. 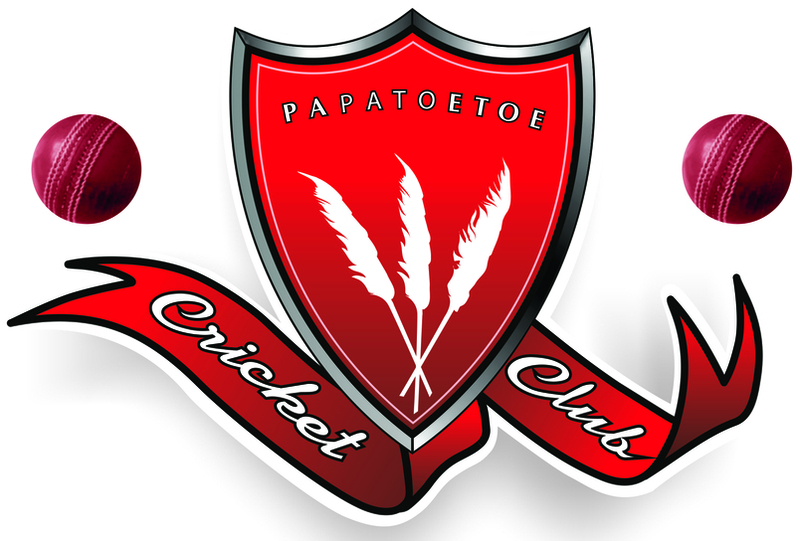 On behalf of the entire Papatoetoe Cricket Club, we wish the White Ferns all the best at the T20 World Cup, our U16 women and the entire Club are backing you 100%! Go the White Ferns! Check out some video footage of the day here! 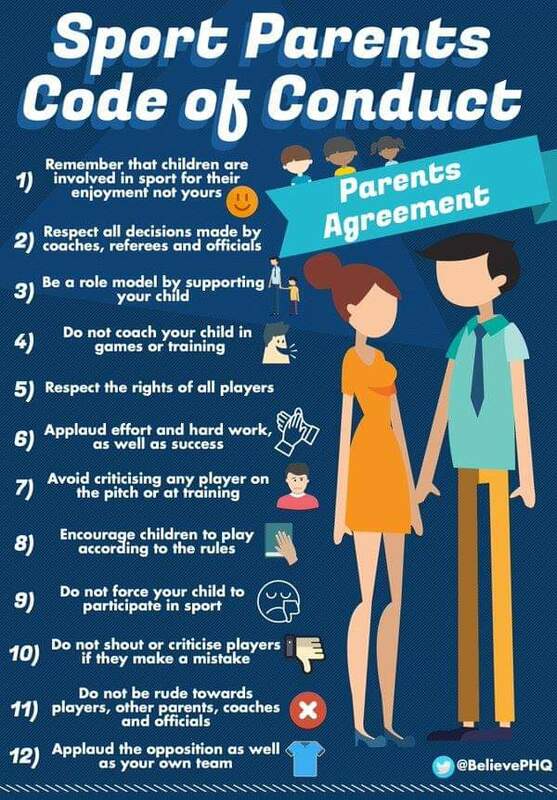 For all other results, check here. For further details on all fixtures, check here. 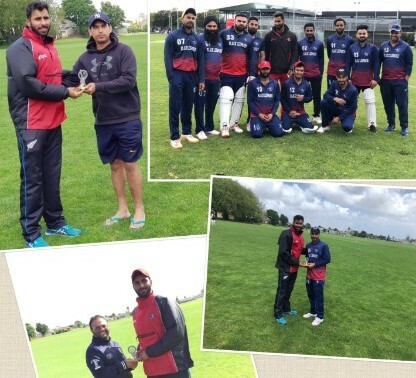 Daredevils 115/9 in 20 overs (Lucky 26, Inderpal 18; Gurmeet 2/23, Monty 2/16, defeated Flatbush 111 all out in 19.4 Overs (Manjot 24, Gurcharan 18; Kamal 2/12, Sheetal 2/3, Jamalu 2/23) by 4 runs! 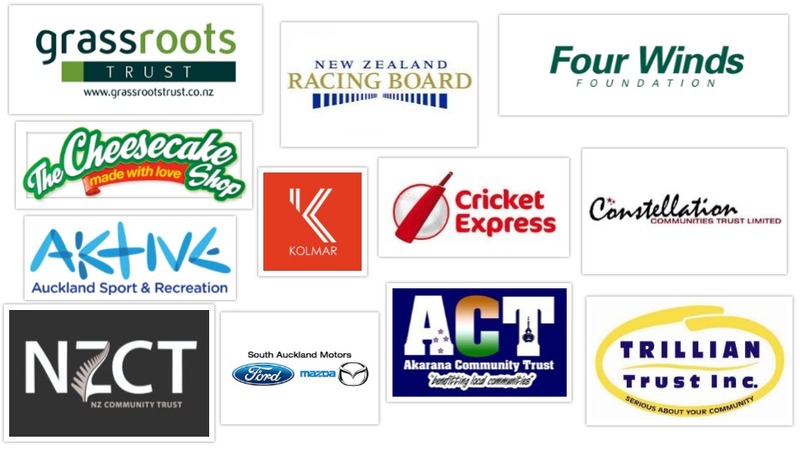 If so, please email these through to papatoetoecricketclub295@gmail.com. 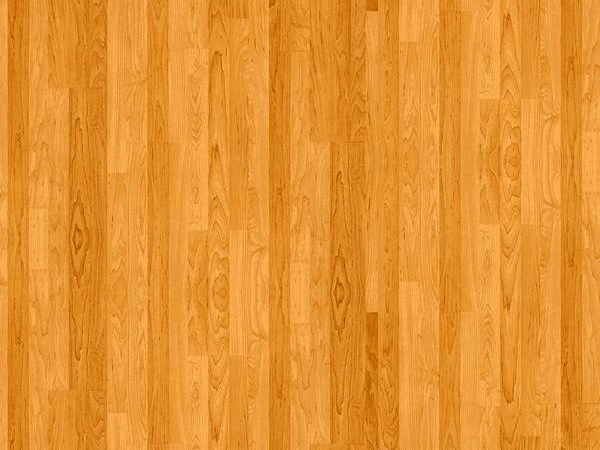 Connect with us and don't forget to like our Facebook page and follow us on Twitter!